There is something very special about LEGO. No matter how young or old you are, these Danish blocks have a wonderful way of spurring ones imagination. Whether you choose to purchase a set or use your own creativity to design something unique, the fun really is endless. With this in mind, and as a massive fan of LEGO, I am excited to inform you that the very first South African LEGO store is opening in Sandton City! Although LEGO merchandise has been available in South Africa from major retailers for decades, the company itself does not have a physical presence in the country. As such, South African consumers have not been able to share in the wonder of what it is like to browse and become lost in a shopping experience that is dedicated to nothing but LEGO. 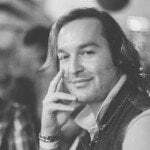 However, that all changes from the 28 July 2018. 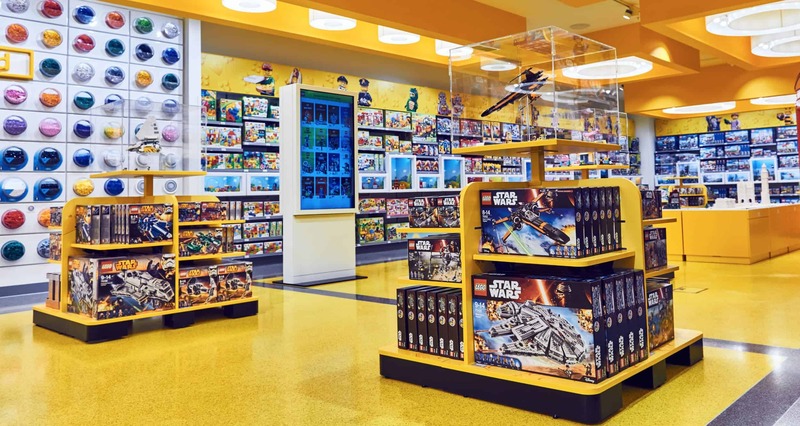 The news comes by way of The Great Yellow Brick Co, who have entered into a multi-million rand investment and exclusive deal with The LEGO Group to make South African LEGO stores a reality. The new partnership will allow for the creation of internationally renowned LEGO experiences for customers, which are focussed on playfulness and creative experiences rather than on conventional retail principles (every store is created as an experiential playground for LEGO fans old and new). The South African LEGO stores are also designed by The LEGO Group and must adhere to strict store fit-out and experience guidelines. Basically, a South African LEGO store will be just as good, if not better, than international counterparts – which is definitely great news for consumers. In addition to a physical South African LEGO Store, The Great Yellow Brick Co has also announced that the local experience of a “LEGO Certified Store” will also make its way to the online world. The company plans to offer online shoppers in South Africa access to the most extensive LEGO range available in the region. The very first South African LEGO Store opens on Saturday 28 July 2018 in Sandton City. It is located on a stretch of the mall that is now home to several experiential stores; and can be found near the Food Court and the mall’s revamped cinema complex. The store is easily accessible for LEGO fans of all ages to drop in and browse, explore and play. I know for certain that it is definitely one I will visit… multiple times.